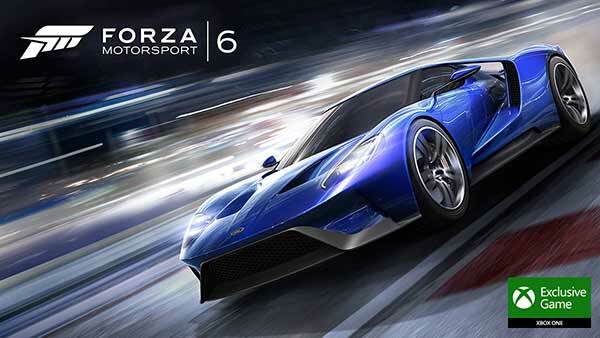 Microsoft has announced that a new Forza Motorsport 6 Limited Edition 1TB Xbox One console featuring a 1TB hard drive and Forza Motorsport 6-inspired design is available for pre-order now at Microsoft Stores and select retailers. 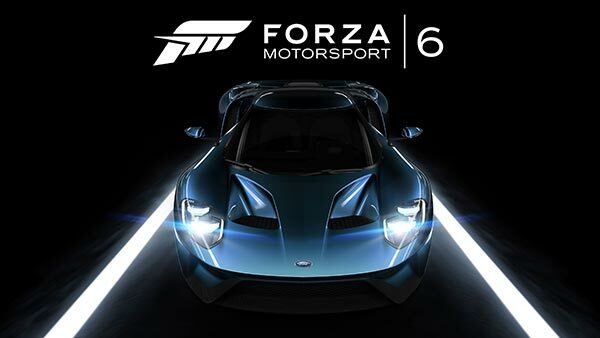 Combined with more than 450 cars, tracks from 26 world-famous locales, racing in the rain and at night, and epic 24-car multiplayer races in Forza Motorsport 6 this fall, the console rounds out the realistic experience of driving ultra-high-performance cars in the thrilling world of motorsport. 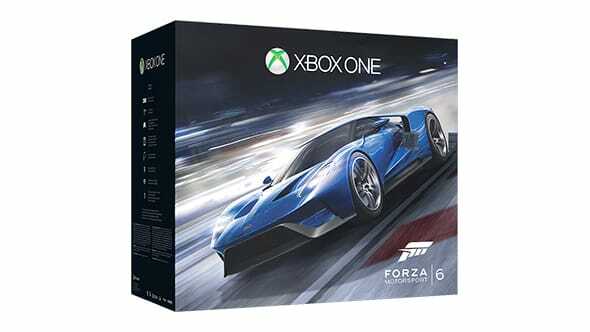 This limited edition Xbox One console will be available beginning on Sept. 15 and can be pre-ordered now at Microsoft Stores! 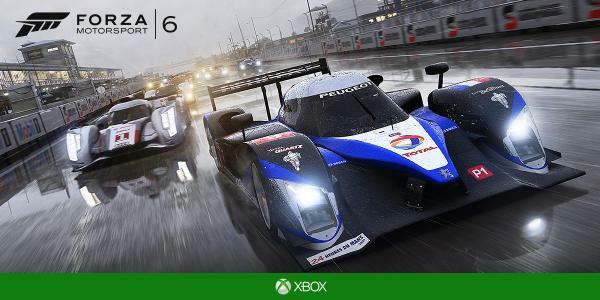 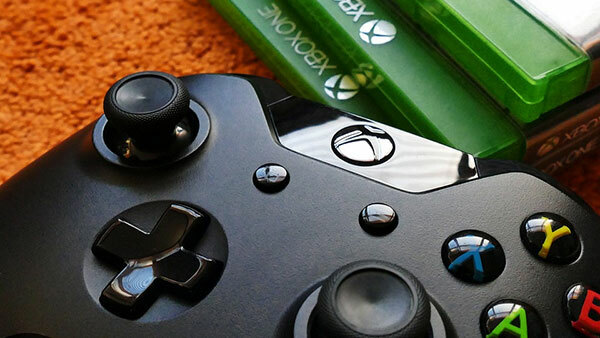 Join Xbox Live's Graeme Boyd (aka AceyBongos) from the 2015 24 Hours of Le Mans race as he unveils the Xbox One Forza Motorsport 6 Limited Edition console for the very first time.